Emojis are a huge part of how we interact these days. They can also be a powerful way to spice up your marketing. 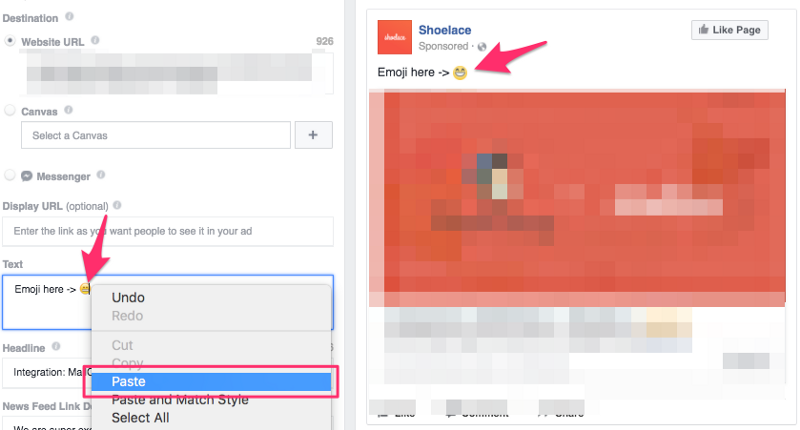 I’m going to share some tools and tricks to help you step up your emoji game 💪. This is my favourite tool! 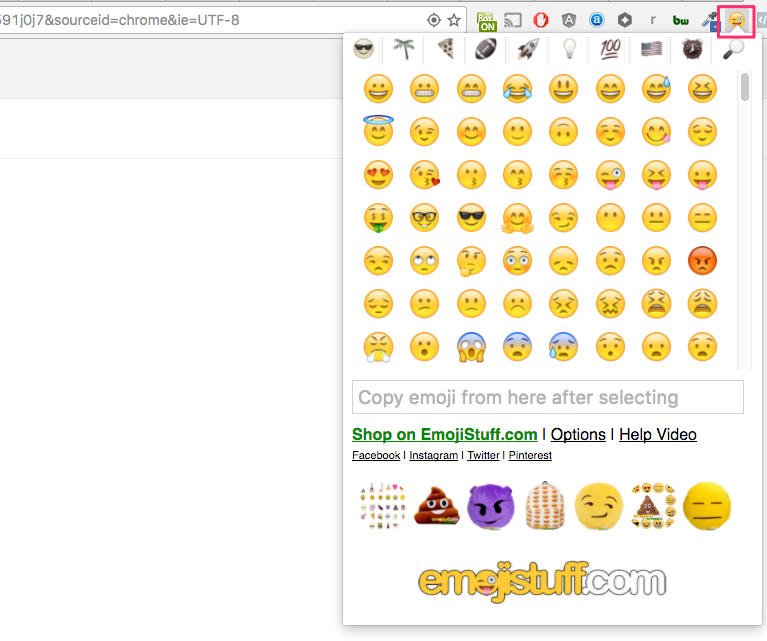 Add this Chrome extension and quickly pop in emojis anywhere you can type. Copy & Paste. It’s that simple. 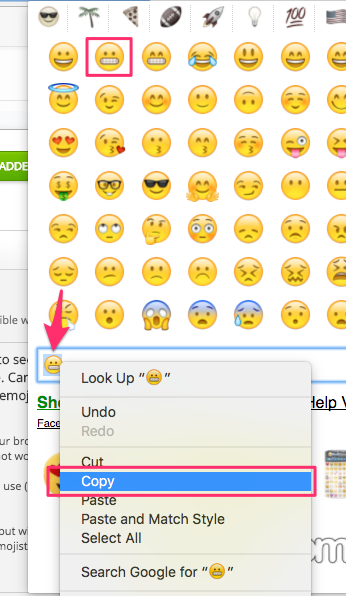 Most people don’t realize that inserting an emoji as text is as simple as copying and pasting. Here are a few examples you that may not have realized are possible! 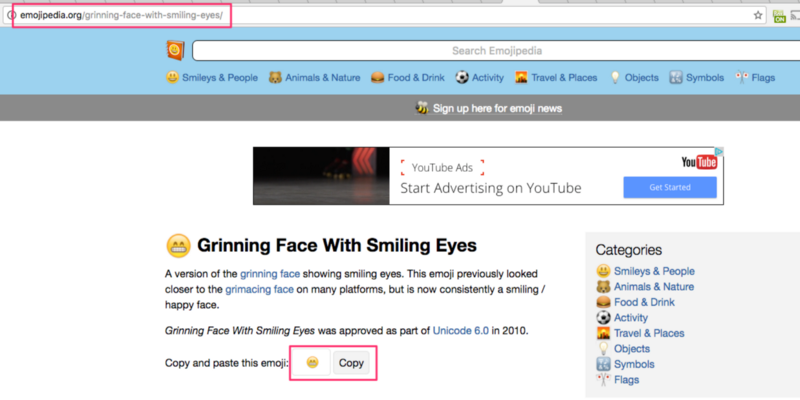 I like Emojipedia.org. 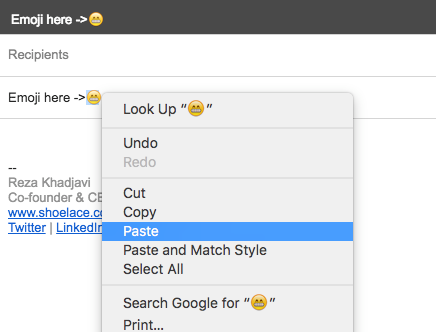 Search for your favourite emojis and just copy & paste to insert the one you like inside your text. If you have any thoughts/questions/comments on this, please send me an email at [email protected] — always happy to chat and share ideas! 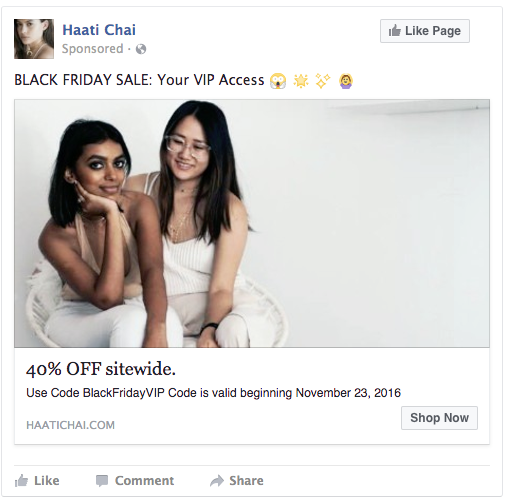 If you want an intelligent retargeting assistant to take care of all your retargeting for $49/month, consider trying Shoelace today!